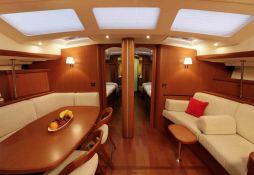 The Beneteau 57 with its central cockpit has unique qualities with a huge rear cabin and a height of nearly two meters with fantastic navigation capability . Whether fans Virgin Islands , St Martin , West Indies and the Grenadines, they will give you full satisfaction. Beneteau's Beneteau 57 sailing yacht hosts up to 7 passengers and its skipper comfortably. 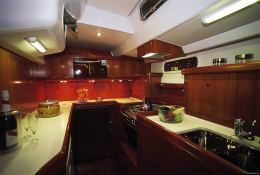 Sailing in Caribbean, she is fully equipped with equipped galley, watermaker and also CD and DVD for leisure. 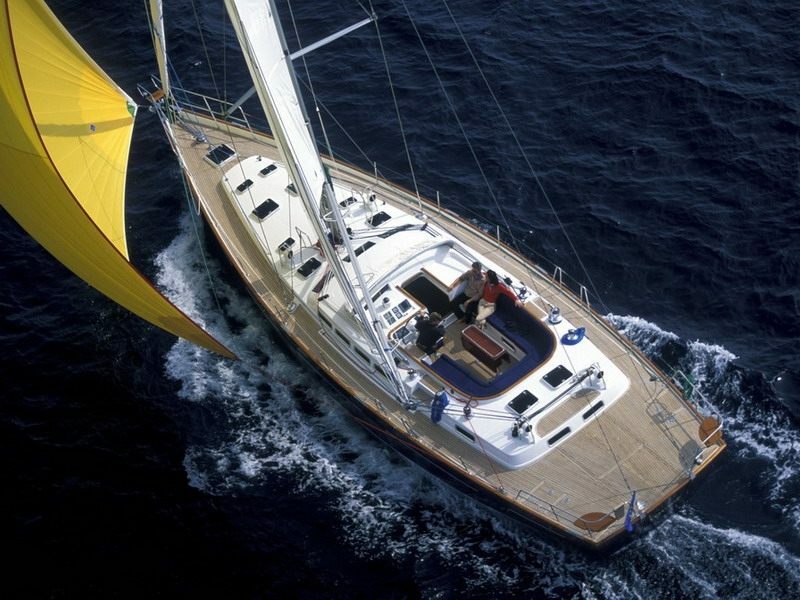 This skippered sailing yacht is available for yacht charter with a base price of 12 000 € (approximatly 13 533 $). 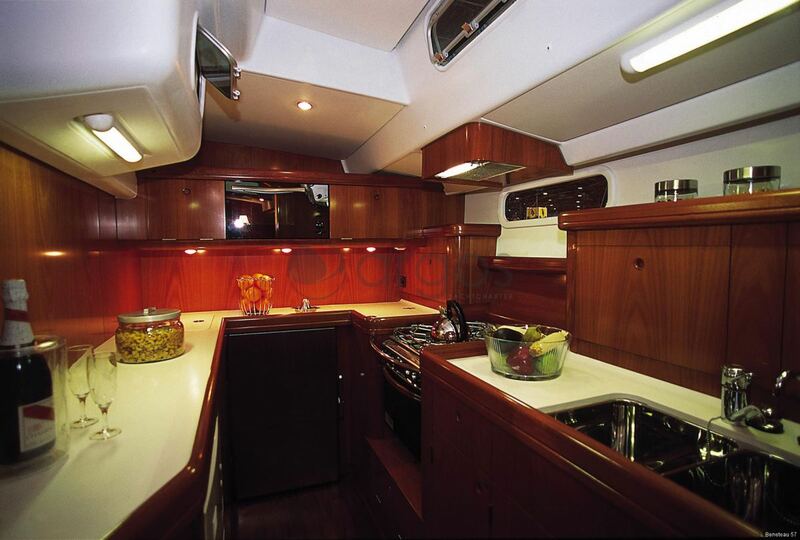 boat Beneteau 57 Beneteau yacht charter reviews : 4 out of 5 based on 1 rating. 1 user reviews. 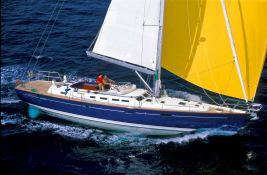 Sailing aboard the Beneteau 57 from St Martin was really a great experience. The staff of Windward Islands were so helpful and recommended the boat that perfectly matched our needs. 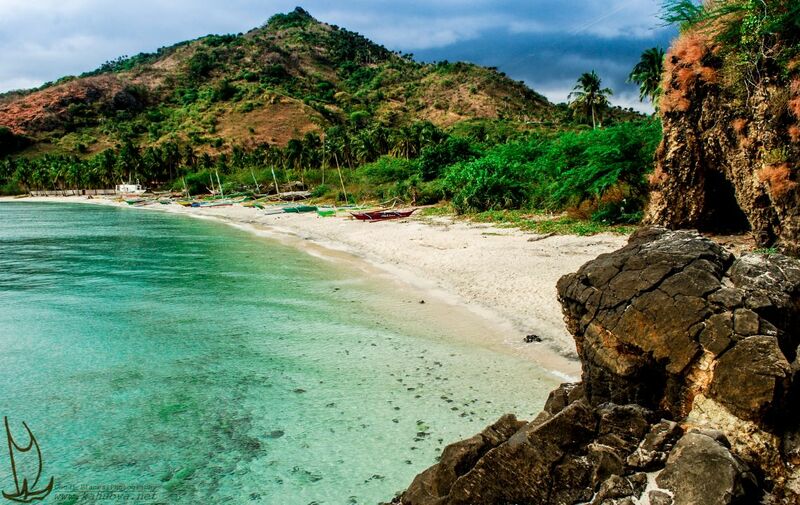 The skipper as well was a connoisseur of hidden gems and coves in BVI, Anguila, St Barth. The kids enjoyed it so much. Thank you!